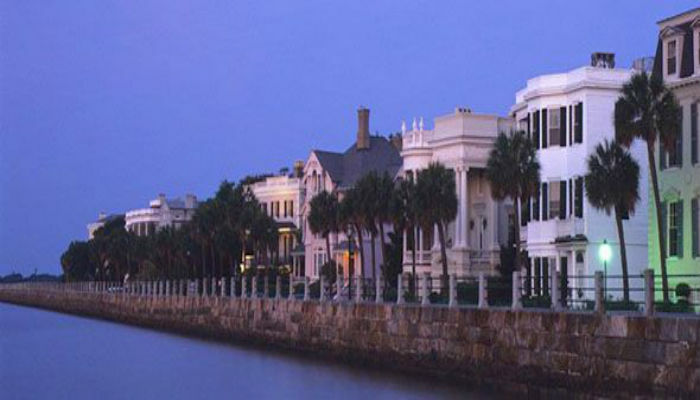 Often referred to as a great “beach run without the sand,” this route is approximately 13 Miles outside downtown Charleston. 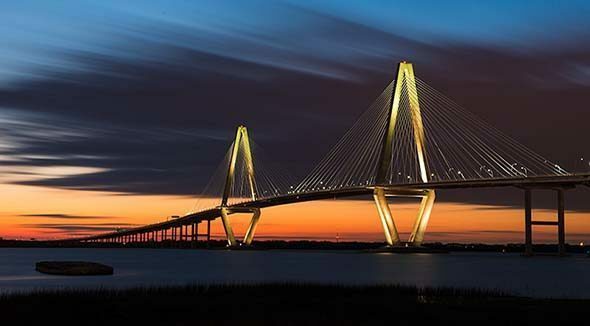 The route crosses over the bridge to Sullivan’s Island, and is best experienced at sunset. As a matter of fact, Sullivan’s island is one of the best spots to experience a sunset in Charleston. This is a fairly straight route, with little to slow you down, besides the rare glimpse of a jumping dolphin as you cross the bridge. As you head towards the island, you’ll pass some great eateries and a beautiful view of the water. The Isle of Palms and Sullivan’s Island share a fairly quiet, neighborhood feel, similar to that of downtown. With ample parking just a few blocks west of Palm Blvd, the best place to start this route is the Isle of Palms Baptist Church. Unfortunately, no public transportation is available along this route. If you’re not looking run another 4.62 miles back, calling an uber or taxi is your best bet. 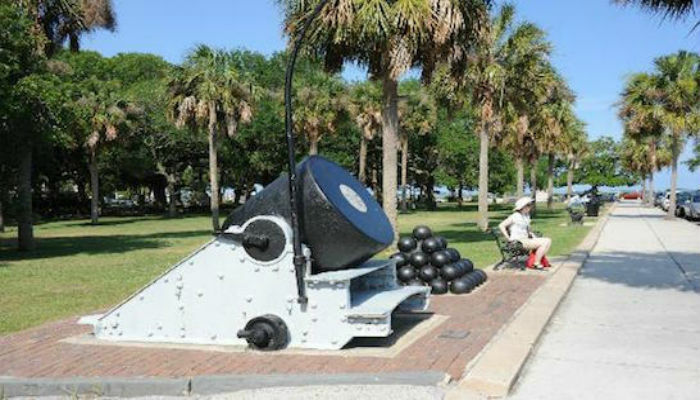 For a shorter run, and to avoid the hassle of having to call an uber, this route can be turned into a “Isle of Palms loupe.” With the same starting place, follow Palm Blvd until you reach the bridge. Just before the bridge, turn right onto Charleston Blvd (Charleston Blvd will turn into Ocean Blvd). When you hit Pavillion Dr, turn left. Isle of Palms Baptist Church.